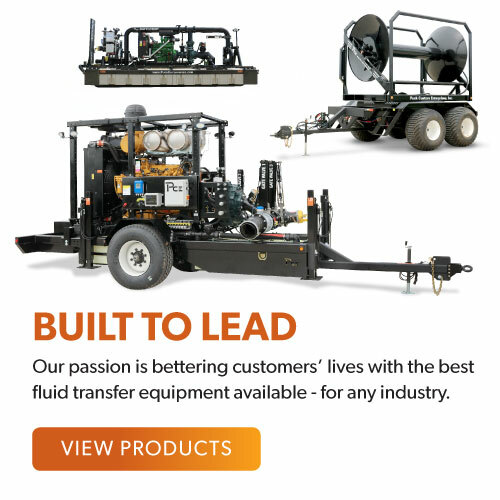 At Puck Enterprises, we design and manufacture industry-leading fluid transfer systems and products that have applications in a variety of industries. Our commitment to innovation is matched only by our dedication to exceeding the needs of our customers. 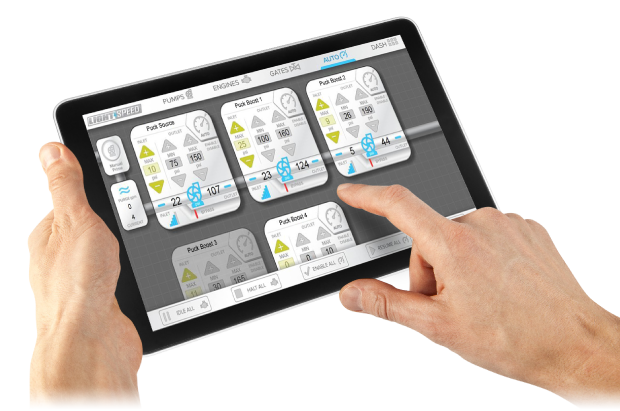 Our products are built on continuous innovation. We live and use our own products everyday to ensure that our customers receive a quality product - each and every time. You’re committed to your craft - and so are we. 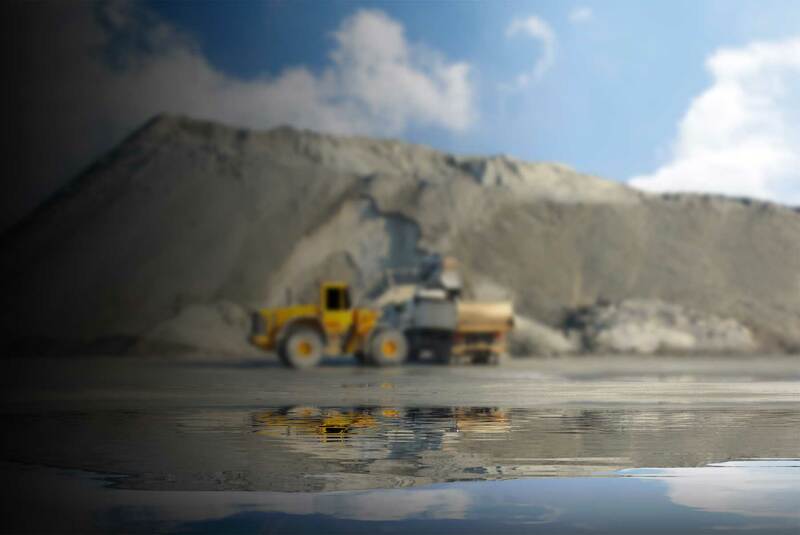 At Puck, our liquid transport products are built and tested to perform exceptionally. Puck Enterprises has stood for quality and innovation for 40 years. From our innovative liquid transfer products and control systems, to our unwavering customer support, we take pride in knowing that with our help, customers are able to enjoy a higher quality-of-life. "Family is at the core of who we are, within our company and in our personal relationships with customers. Through decades of hard work driven by family values, we have built Puck on a legacy of innovation and being good stewards of the land." 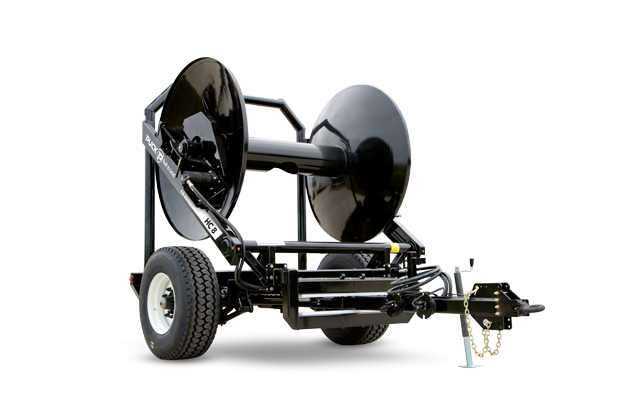 Puck’s hose carts, turn-table reels, and hose movers are all proven to perform, streamlining your dragline operation with innovative design, time-tested products, and smart technology. 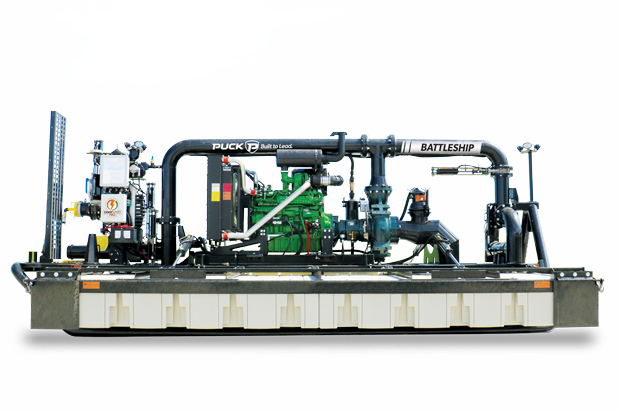 When you’re in the field, Puck’s powerful equipment is built to make the manure application process easier — decreasing downtime, freeing up workers and extending the life of your hose. 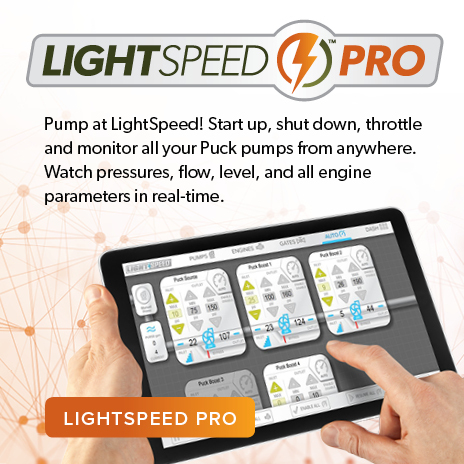 Built out of our own experience in the field, Puck’s equipment leads the industry in an effective, efficient application. 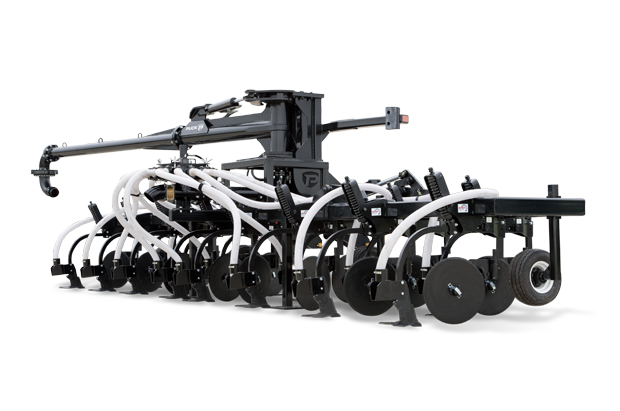 From pull-type toolbars to row units, our applicators are designed for increased flow and decreased ground speed, allowing you to achieve a more thorough, successful application without sacrificing time. 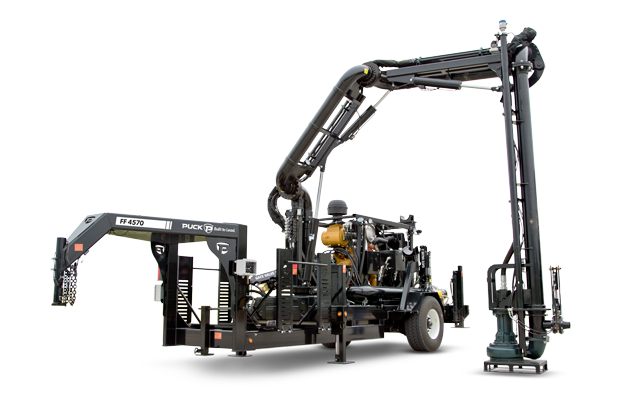 With continuous innovations, performance-proven strength and easy-to-transport structures, our equipment will help your operation achieve success and make your job easier in the field. 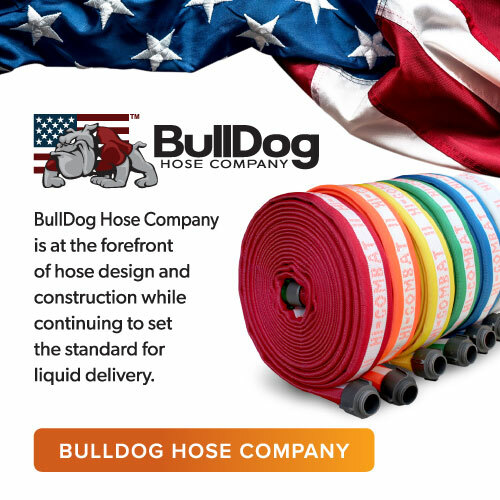 High-performing lay-flat hoses are crucial to the success of any liquid transfer operation. 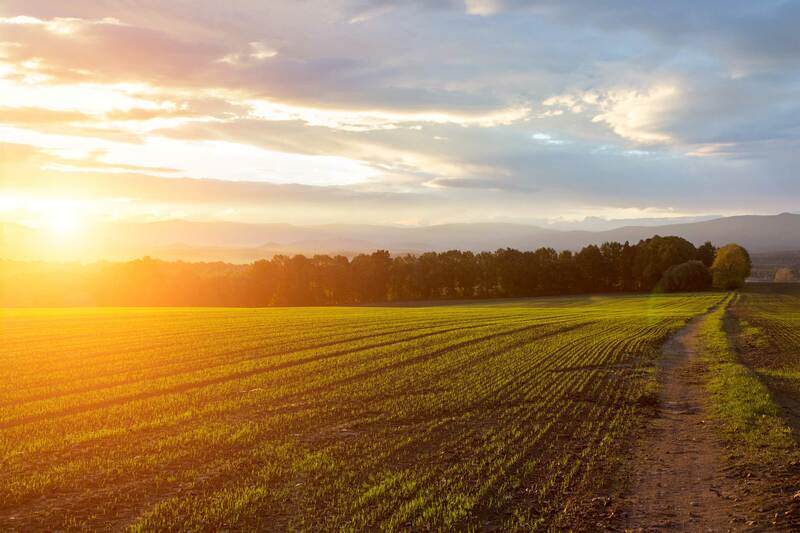 At Puck, we supply our customers with the best hoses on the market, providing mainline and drag hoses that easily and efficiently move manure through your fields — at any distance. 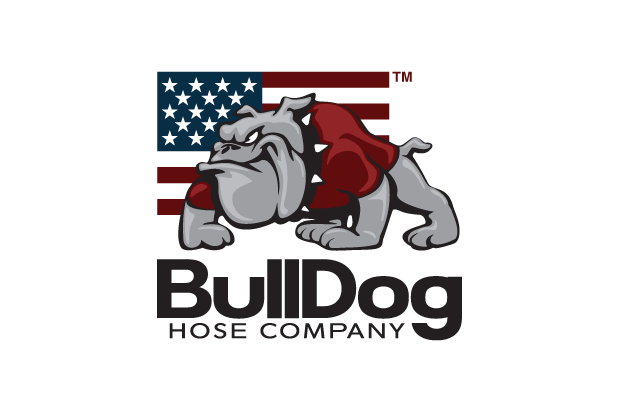 The more massive diameter pipeline translates to higher flow rates, longer distances, and better pump performance, with any pump. 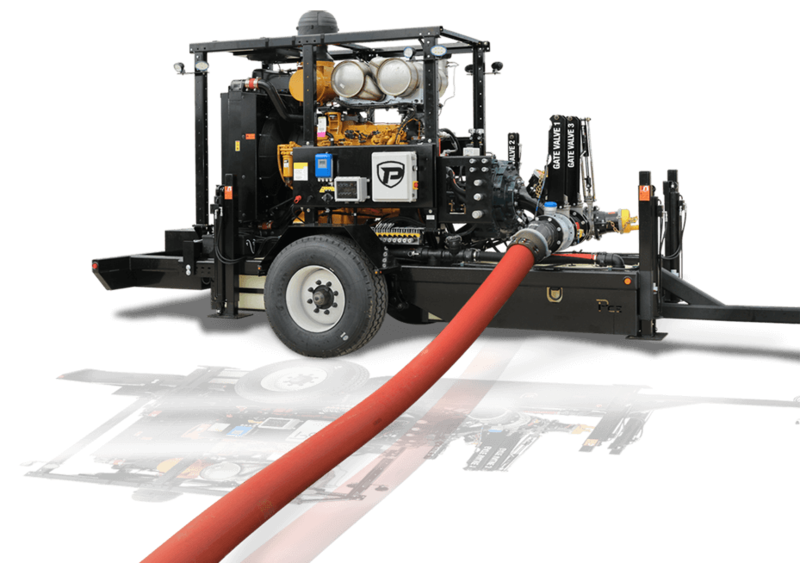 Puck also stocks all of the accessories you need to maintain and take full advantage of your premium lay-flat hoses. Puck welcomes you to join us in classes and discussions specifically directed at pumping liquid manure through lay-flat hose.